No sleep for twenty hours. No food for ten. And a ward full of soon-to-be mothers… Welcome to thelife of a midwife. 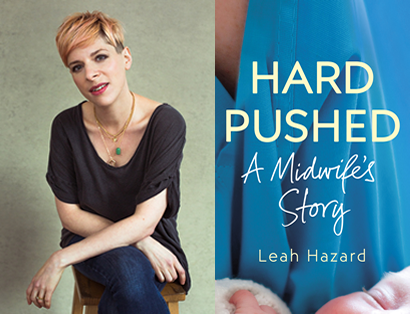 Join Leah Hazard as she talks about her memoir Hard Pushed chronicling life on the frontline of the maternity ward. Moving, compassionate and intensely candid, Hard Pushed is a love letter to new mothers and to Leah’s fellow midwives – there for us at the most challenging, empowering and defining moments of our lives. We’re delighted to welcome her to Booka.